Looking for a new opportunity? 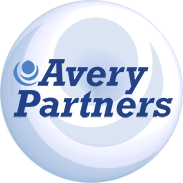 Get your resume to an Avery recruiter today and start interviewing tomorrow! We offer recruitment services through your growth cycle, job service support to displaced talent, and consulting and staffing evaluation and recommendations for restructuring your employees during any phase of your organization’s transition.